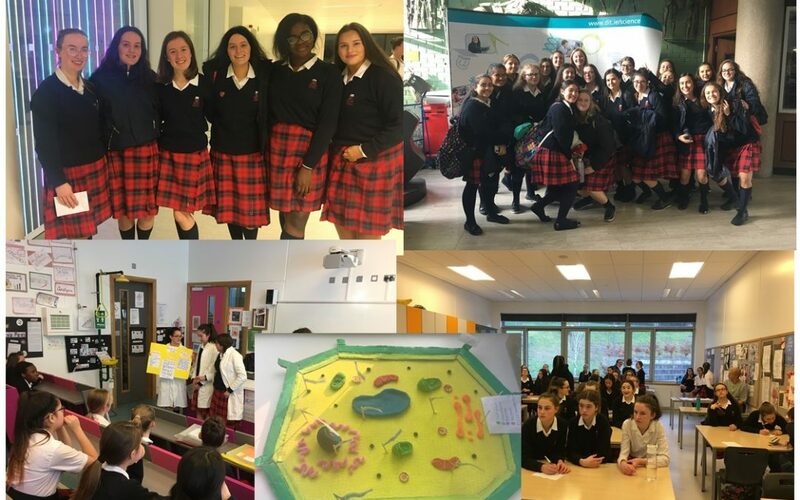 Science week 2018 was all action for each year in Rosemont, from table quizzes, inter year presentations, trips to DIT, to spectacular cell replication by 1st years. Congratulations goes to Aoife, Faye and Grainne who participated in the ISTA senior science quiz and came in 3rd place out of 24 teams. The girls are now through to the national final in TCD.